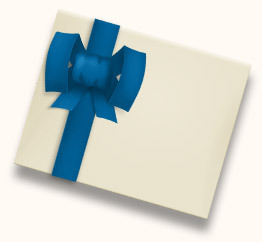 Around The Clock gift certificates are perfect for friends, family, coworkers, or employees. Gift certificates are available online or in-store. Purchasing Around the Clock gift certificates online is easy; simply enter a quantity next to a value below then click "Buy". Please allow 5 to 7 days for mail delivery of online orders. *When ordering gift certificate(s) make sure to type the recipients name(s) into the additional information field during the checkout process.